Have a question, comment, suggestion? 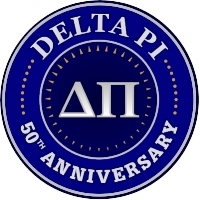 Use the short form below to reach a member of the Exec Board of the Delta Pi Alumni Association. Most inquiries will be addressed within 24 hours. Thanks.